The I Connect network is an initiative that supports the management and the innovation culture by means of interfacing companies of technologic basis, independent professionals, research and development laboratories and the industrial sector. The networks involves the launching of innovation challenges, partnerships at the development of projects and bottleneck solutions, connecting information, competitive knowledge, research, innovative practices and solutions for the industry, city and people. 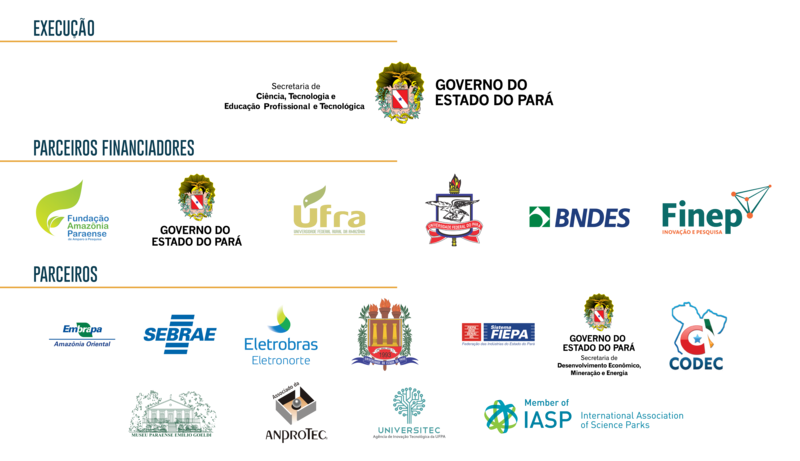 Business unity of the Guamá STP that offers services in innovation management , business service, search and fundraising, competitive intelligence and support to technology transfer. The companies associated to the Guamá Business will benefit of a qualified network, of the brand binding to the first Science and Technology park of the Amazon and of the services of fundraising and competitive intelligence with costs reduced in 20% between the practiced by the best companies in the market. The Industrial Exportation Extension Project (PEIEX) is a company qualification program focused on exportation. It is offered to the participants a diagnosis of the exportation capacity, which shows solutions to technical-management problems. 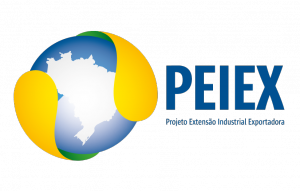 In addition to promoting the exportation culture, PEIEX aims to increase the international competitiveness of Brazilian companies by qualifying and expanding the markets for the industries that are beginning in the Foreign Trade. The program is operated by the Apex-Brazil through cooperation agreements with institutions located in all Brazilian regions. At the state of Pará, the third phase of the program is operated by the Guamá Science and Technology Park. The participation in the program is free. The Guamá Science and Technology Park (PCT Guamá) is the first technological park to operate in the Amazon. The objective is to estimulate the applied research, the innovative Entrepreneurship, the service provision and the technology transfer to develop products and services of higher added value and strongly competitive.